One of the best things about living in Casselberry is the practically year round warm weather. Of course with that comes the need to protect your home and belongings from the sun, which is why window films are such a good idea. There are actually plenty of reasons why it makes sense to use this approach for your home. Find out more about why locals here are opting for residential window tinting. Imagine this scenario – you are standing at your sliding glass door staring out over your lovely back yard but the glare is enough to cause you to need sunglasses. So, should you just stop enjoying the view of your own yard during certain times of the day? This is the ideal situation to help explain the usefulness of window film. Keep your unobstructed views but cut down on the glare and direct sunlight. Window covering like this helps with temperature control, for one thing. This means you can have a more energy efficient home which will result in lower monthly utility bills and a more eco-friendly household. But it also enables you to enjoy your sliding glass doors, picture windows and other windows without subjecting the interior of your home to harmful UV rays. Your furniture and flooring can be faded or even damaged if left exposed to direct sunlight exposure. This film acts as a barrier and helps protect your furniture and flooring. While other window treatments stop the sun after it has passed the window, tint helps prevent the sun from even getting past the window. Enjoy a better view, protect your interior and make your home more energy efficient with this window covering option. 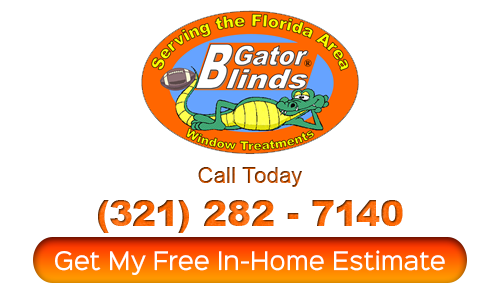 The Gator Blinds company has been the one that locals trust as their Orlando shutter company since we first started in 1999. 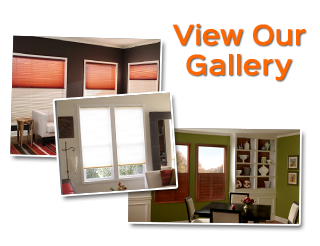 So for over 15 years now we have been the local leading resource for all of your window treatment needs. We take each job seriously and it shows in the results that we get. Let us show you in person how we worked so hard to earn the reputation we have. We offer a vast assortment of window covering alternatives which just happens to include Casselberry window films. Stop by our showroom or let us set up a time for your free in-home consultation. 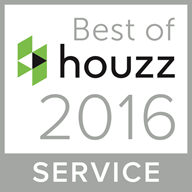 We can provide you with the best in selection, quality, service, workmanship and pricing. We can’t get started until you get in touch with us, so let’s begin today. Previous PostPrevious Wood Blinds vs. Faux Wood Blinds – Which One Is Right For Me?